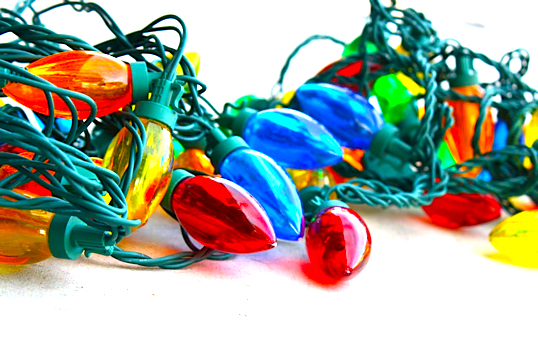 It’s getting to be that wonderful time of year when darling little girls, diligently guarded by overly stern mothers, begin knocking on doors and setting up shop in front of discount super centers across the nation. It’s Girl Scout Cookie time people. That’s right, whether your seasonal jones is for Peanut Butter Tagalongs, Samoas, Do-Si-Dos, or wait for it…THIN MINTS, we are once again about to enter a new year filled will delectable temptations, destined to derail our new years resolutions. 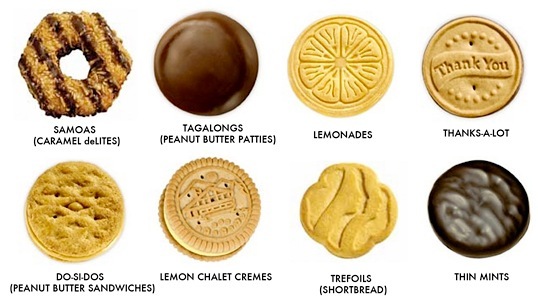 Yesterday I was informed that there will be a new addition to the Girl Scout line up of cookies this year.